A political activist and a star football player find romance in this sparkling sequel to All Lined Up. College students Dylan Brenner and Silas Moore meet in jail after she chains herself to a homeless shelter and he gets involved in a barroom brawl with a former teammate. Silas doesn't consider himself a good person, having endured a broken family life with an absentee mother. But he helps out Dylan by paying the bond for her and her friend Matt. Silas is instantly attracted to Dylan, not only because of her beauty, but because she sees past his uncaring jock exterior to the kind heart inside. Dylan is drawn to Silas's good looks, and she wants to help him overcome his difficult past and learn how to channel his anger. Their relationship faces many obstacles, especially Silas's belief that Dylan looks down on him. The love scenes are plentiful and sensuous in this well-paced and emotionally charged romance. OMG! I've been trying to gather my words to express how much I LOVED this book! This book is phenomenal! It is filled with traditional 'Cora' wit, awkwardness and one of the best love stories. We previously met Dylan in All Lined Up and this is the story of her and Silas...swoon!!! He has become one of my favorite all time book boyfriends (yes that hot!). 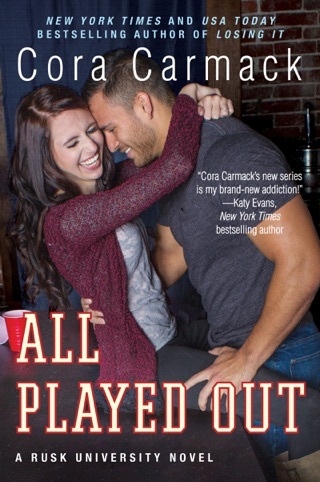 If you love hot football guys and unlikely heroines, this book is for you~! This novel was simply fantastic. Cora never ceases to amaze me with the worlds she creates and how one cannot help but be drawn into them. All is takes is one page. Now Silas. With book one I really wasn’t sure where I stood with him. It could have been because my mind was all up on Carson, but I wasn’t a fan of Silas. As soon as this novel started, I wanted to be all up on him as well. Who knew. Silas has a lightness to him that you can see battling to beat out the dark. He wants to make better choices, he wants to be worthy of someone. When his bad choices leave him with pent up anger, and no football, he realizes he needs to make some changes, and fast. Dylan wants to dave the world. She wants to be that person that makes a difference. Her life hasn’t been an easy one, but she stands strong and fights for what she believes in. This round, she believes in Silas. When Silas and Dylan cross paths is a sight to behold. I felt the electricity zapping between them from the first words they spoke to each other. Two opposite forces coming together to give us a story to behold. Dylan is a force to be rocked with, and the cocky and yet very broken Silas is a foe that puts her to the test. Don’t worry though, Dylan’s GOT THIS, she isn’t now to back down from a fight as you will soon see. 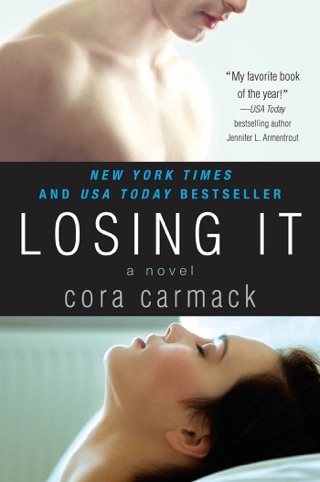 Cora up-shows herself even more with this book. I didn’t think i could fall more in love with a character and she proved me wrong, t never know what I am going to get from her, other then a novel I will surely love. Theres characters are sow ell rounded and relatable, they you can’t ell but see them in everyone you know. They remind you of yourself. I swear I see my self thinking about them days and months after the novels are over, knowing that I will soon get to jump back into bed with them.. or.. Uh..I mean with another book in their world. Ahem. This book is an easy read the flows wonderfully. The chapters are well placed and don’t drag on. The writing is superb as well as the elopement and the plot twists that you don’t see coming. I was a little broken reading this, I won’t lie. 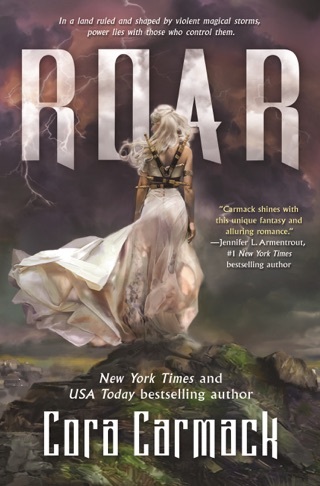 I need the next book in this series and I need it now. 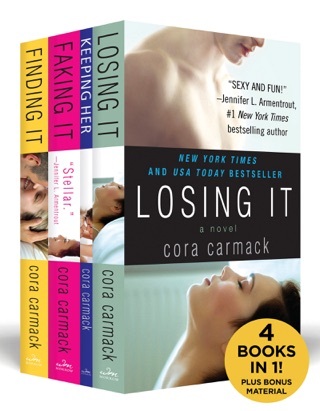 By the time you read this series you’ll never want to leave. Pleased with how ABD turned out and I honestly can't wait for all of you to get your grabby hands on this book! If you're on the fence, jump off of it now - and buy this book!! If you haven't read ALL LINED UP, then that's okay - they can be read as stand alones - (but you should totally read it too). You are going to love Silas and Dylan. What are you waiting for? The Silas Virus is real and it feels so good!